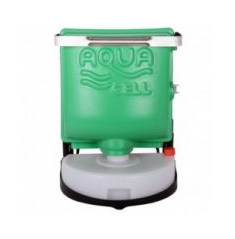 Aquamatic is a leading manufacturer of high quality Automatic Wastewater Sampling equipment based in the UK. Started in 1991 Aquamatic now have a huge install base throughout the world and our Samplers are used extensively by Water Companies, Environment Agencies and Manufacturing & Processing Companies in a wide variety of industry sectors. 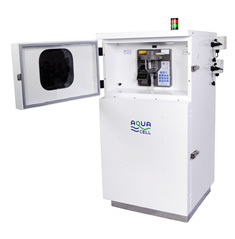 Incorporated within every Aquamatic Wastewater Sampler is the unique Aquacell Sampling Module, a wide-bore vacuum pump sampling system. This high performance module provides reliable and repeatable extraction of truly representative samples from your wastewater source.